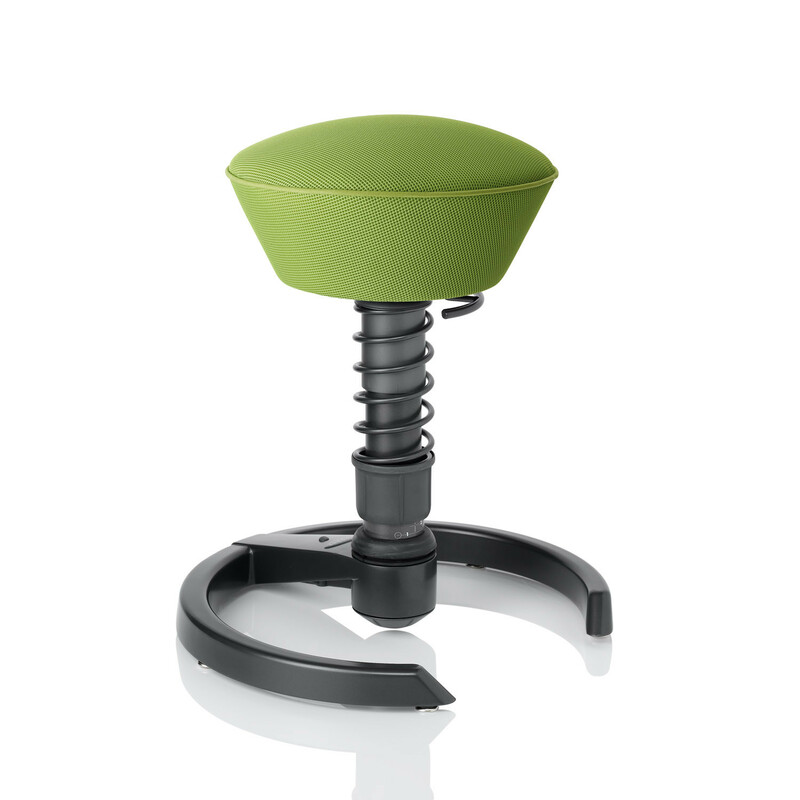 swopper air stool is a 3D active office swivel chair come stool. 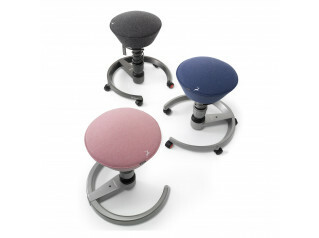 Since its launch on the market in 1997, the swopper is the be-all and end-all when it comes to healthy sitting in motion. 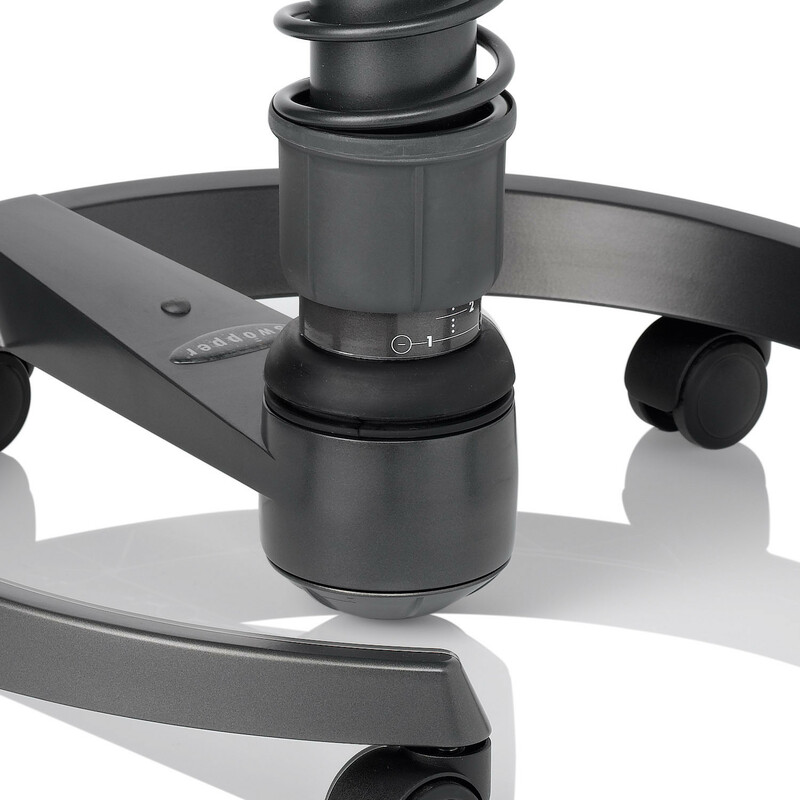 The swopper has revolutionised the office chair market with its innovative 3D technology which permits movement and change of posture in all directions. 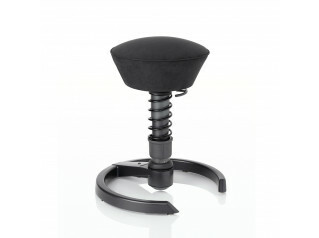 Thanks to its unique three-dimensional movement, the award-winning active seat adapts itself to you - not vice versa! 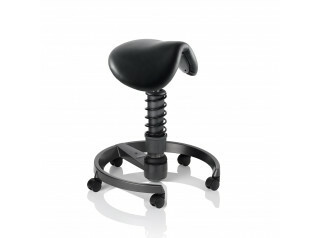 This active sitting in three dimensions with many changing sitting positions keeps you in motion all the time and strengthens your back. 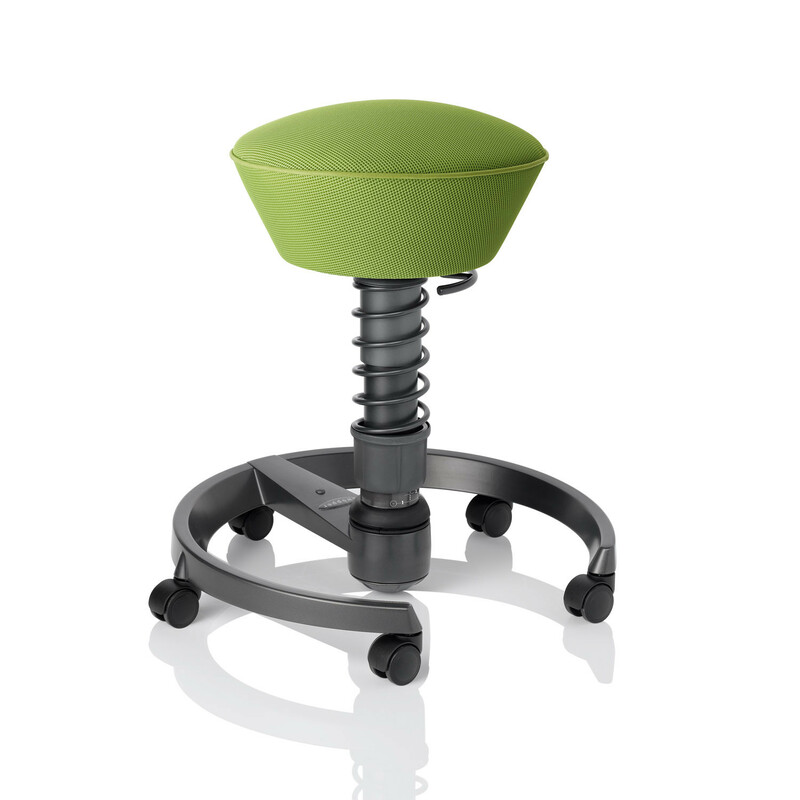 You keep fit and feel good with this ergonomic seating solution. 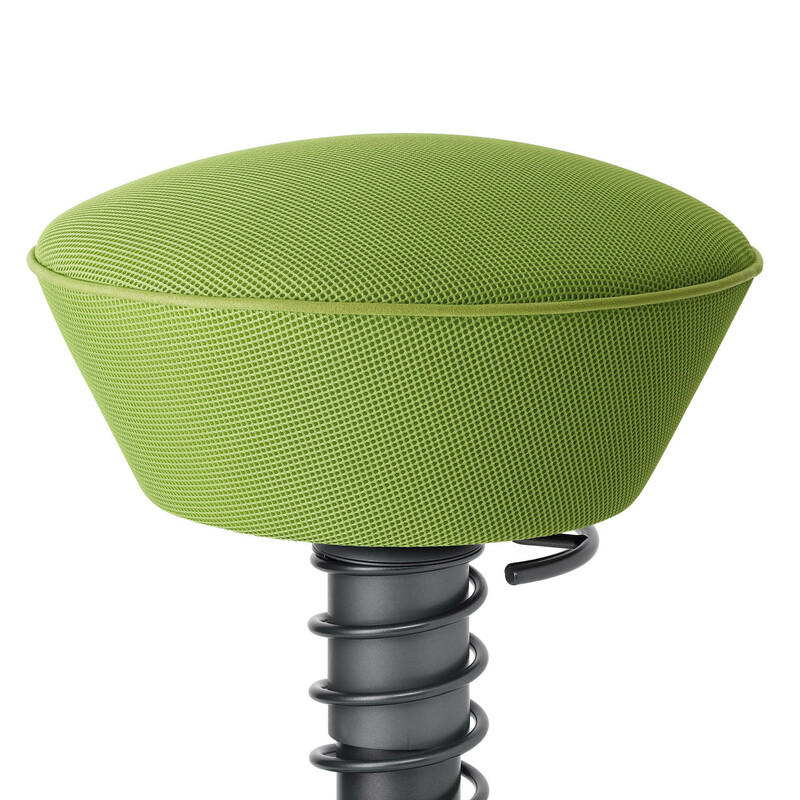 swopper air features a comfortable seat with breathable pressure-regulating high tech cushioning with five function layers. The seat cover is made from Air Climate net structure. 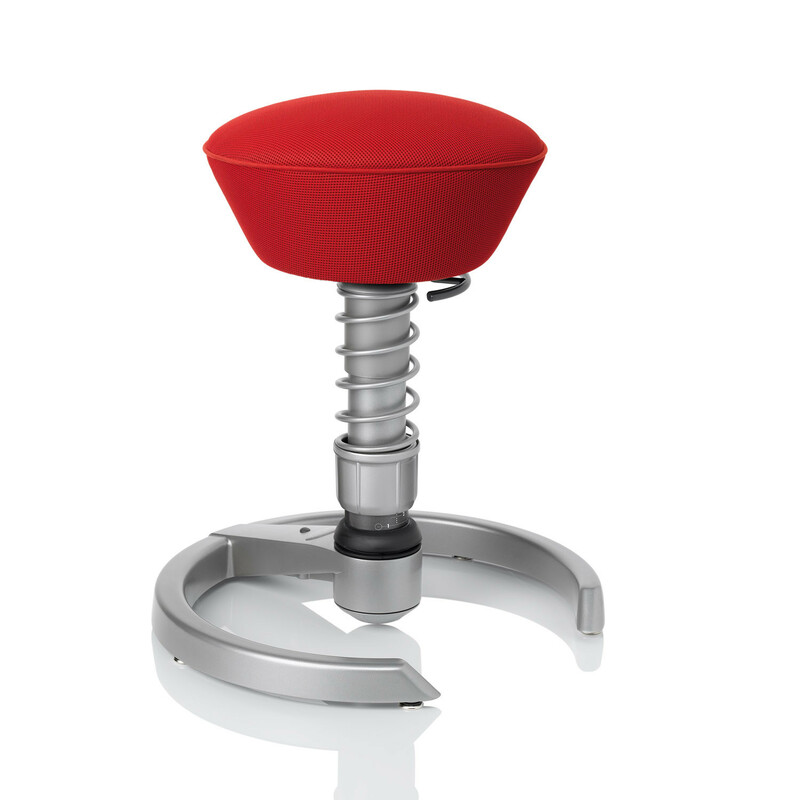 You are requesting a price for the "swopper air stool"
To create a new project and add "swopper air stool" to it please click the button below. 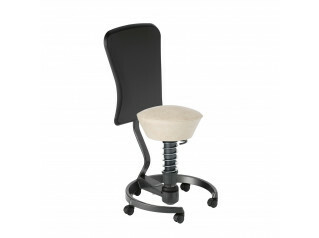 To add "swopper air stool" to an existing project please select below.